I’m delighted to present a list of where I have been featured or some of my photos have been featured. A huge thanks to all them. It’s truly appreciated. Furthermore is also worth mention, that I do collaborations. Among Others is this TV2 Lorry, Happy Socks, Tullamore DEW & Arbejdernes Landsbank. So If you find my profile interesting and it suits your business case. You are more than welcome to contact me. 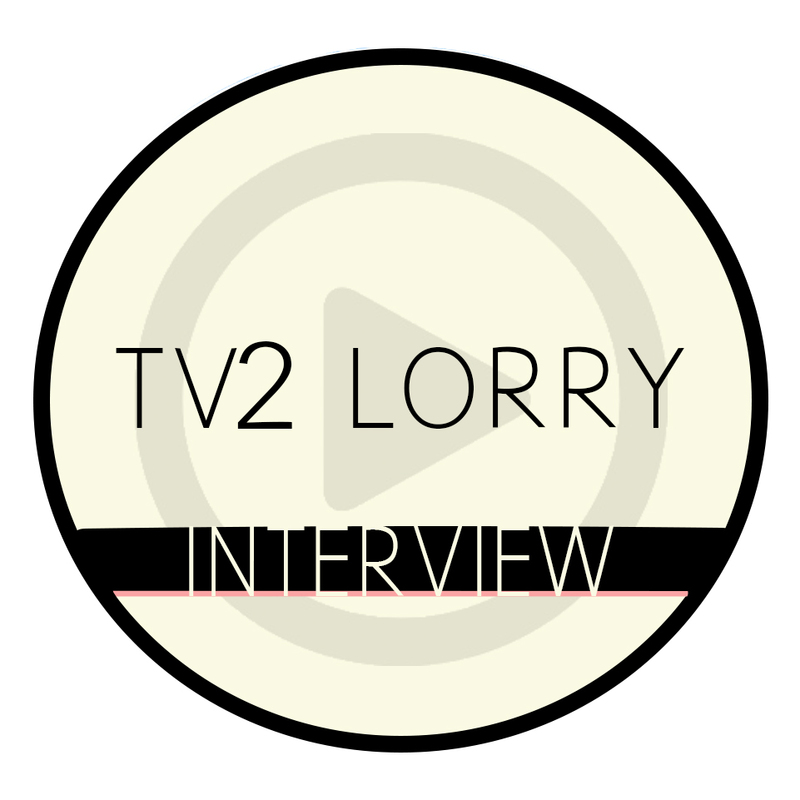 Interviewed by TV 2 Lorry regarding photos of nature & tips and tricks. This is produced for their Instagram account. TV2 Lorry is a regional television station that sends news and other programs to the metropolitan region's 1.9 million. citizens. Tv2 lorry is part of the nationwide TV station Tv2 Denmark. NOKUKO - Nordic Art Design. Nokuko’s mission is for the world to have access to Nordic or Scandinavian art and design with ease. Nokuko wants the world to see Scandinavian art and also wants to give upcoming Nordic artists a better chance of being noticed outside their local borders. Introducing selected upcoming artist as guest artists in our gallery. Denmark's national tourism organisation.The official tourism site of Denmark. 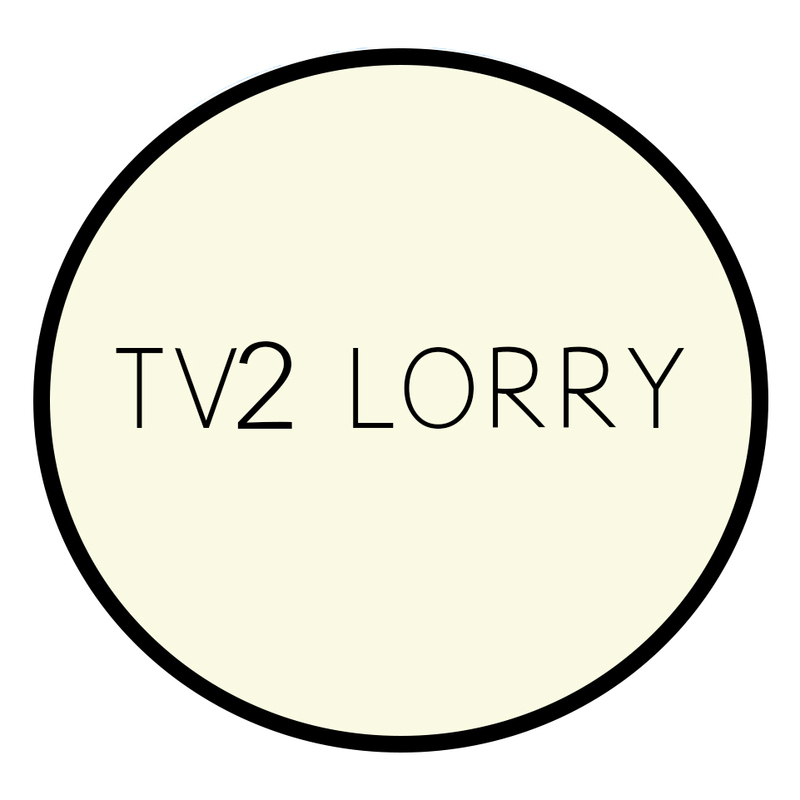 TV 2 Lorry is a regional television station that sends news and other programs to the metropolitan region's 1.9 million. citizens. Tv2 lorry is part of the nationwide TV station Tv2 Denmark. 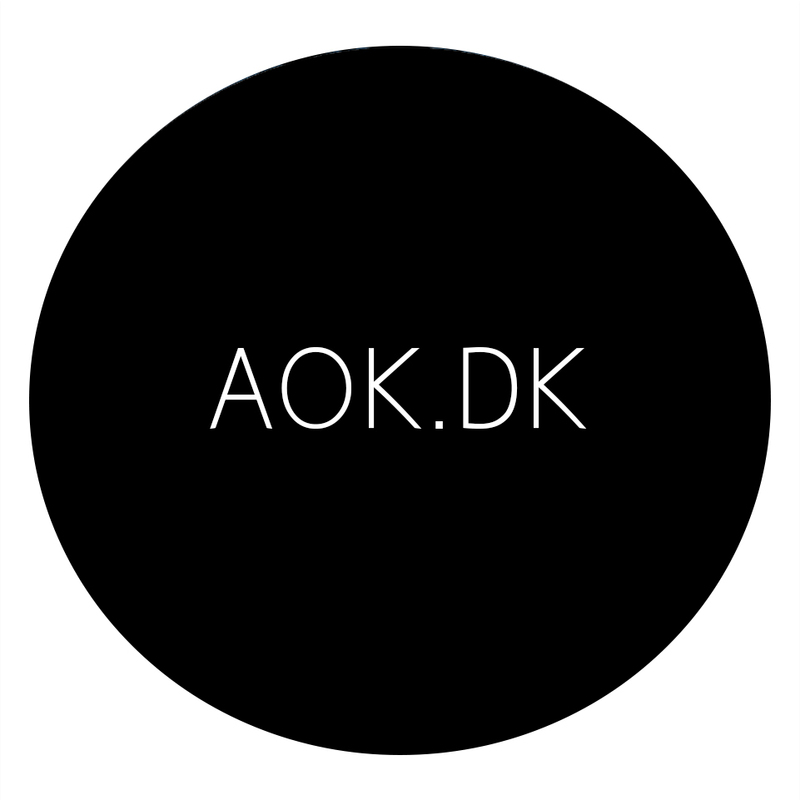 AOK ( Alt Om København) is the largest city guide on the web with information about experiences in Copenhagen. AOK also make a number of special supplement like Berlingske Autumn edition. AOK contains the inspiration when you’re looking for new, interesting and good experiences in the city. Noerrebro Local Committee is the local partner when Noerrebro is being developed. We are a link between the citizens of Noerrebro and the politicians in the Citizens' Representation at the City Hall. Park museum where Hirschsprung collection is revealed to the public. Behind tipKBH.dk is a team of dedicated forces are trying to form an overview of the many joys Copenhagen has to offer. Pop up farm 2-storey hydroponic farming in Nørrebro. It produces a green and creating green jobs. We work for sustainable development and local value creation. Palmtreestories.com is a new concept, where the world’s travelers can exchange stories and experiences. Loves United is a worldwide online community. It spread across several countries with a vision of spreading love & unity. Toplisbon Photo shows pictures from other users on Instagram. The profile has over 80 thousand followers. Visit Nordsjælland is the official tourism organisation and online portal for Northern Zealand. With its 5,000 sq. m, Øksnehallen hosts many different types of events such as congresses, trade fairs, product presentations, as well as dinners and parties. For over 100 years The Meatpacking District in Vesterbro has been the hub for the Danish food industry. Today the area is a unique enclave in Copenhagen, where restaurants, galleries, bars and creative business centres located side by side with butchers who still operate in the meatpacking district. The area consists of the Brown, the Grey and the White Meat, which each have a different history and special atmosphere. 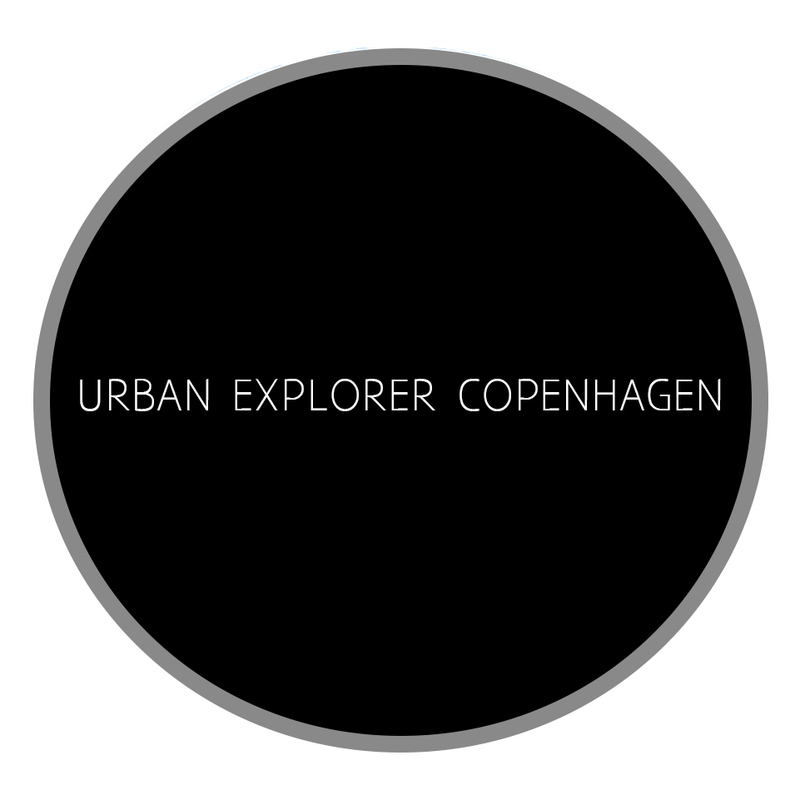 The Urban Explorations will make you feel the essence of another Copenhagen. Copenhagenheat shows pictures from other users on Instagram. Natureromantix shows pictures from other users on Instagram. SkyHi is a subscription flight service. Fiat 500 lovers shows pictures of vehicles from other users on Instagram. IG.Korea is an Instagram community with over 25 thousand followers. It's part of a larger worldwide community. INDIEFRAME is a digital distribution platform, an app that can deliver worldwide user-generated content to the media and for use in film production – instantly! The DAC’s core funding is provided by a public-private partnership between Realdania and the Danish government. The government is represented by: the Danish Ministry for Business and Growth, the Danish Ministry of Culture and the Danish Ministry of Transport and Building. They're an Architecture Studio based in Copenhagen (DK). We do architecture, urban spaces and planning. Here we share a little of it all. OpdagDanmark is a Danish travel blog about Denmark. The goal is, however, to be more than a blog. The goal is to identify the best experiences in Denmark. Live from Copenhagen shows pictures from other users on Instagram. Venly_cph shows pictures from other users on Instagram.